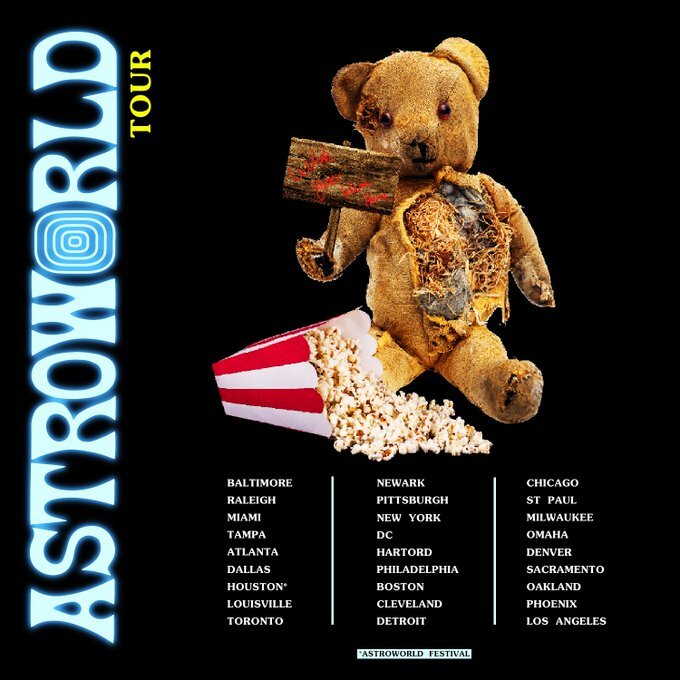 Travis Scott is taking his AstroWorld album on the road. Houston’s native son is ready to hit his hometown, Baltimore, Atlanta, Dallas, Toronto, Philadelphia, Chicago, Los Angeles, and other locales. The “AstroWorld: Wish You Were Here Tour” was announced on Scott’s social media accounts. The “Real Ragers” will also get the chance to buy a “season pass” for the nationwide shows. 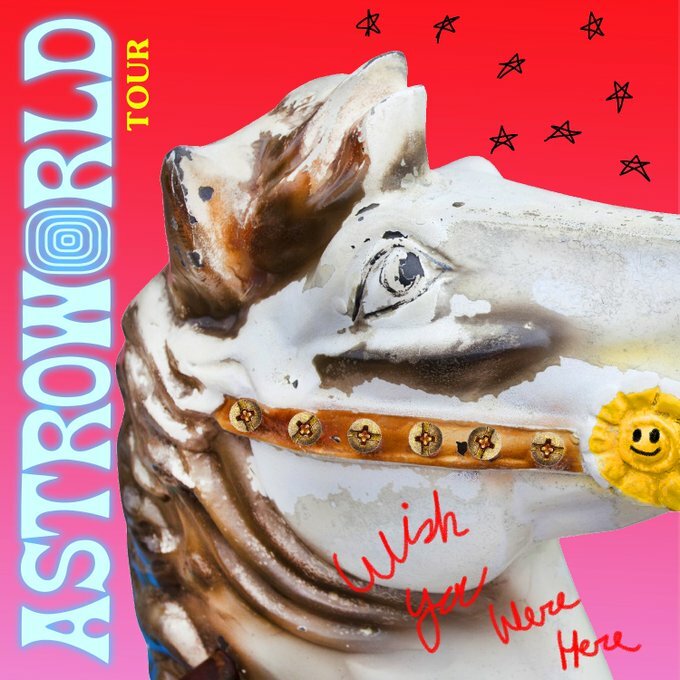 ASTROWORLD: WISH YOU WERE HERE TOUR !! PULLING UP EVERYWHERE THIS IS LEG ONE EUROPE AND OTHER CITIES COMING SOON ! !